Hey guys! 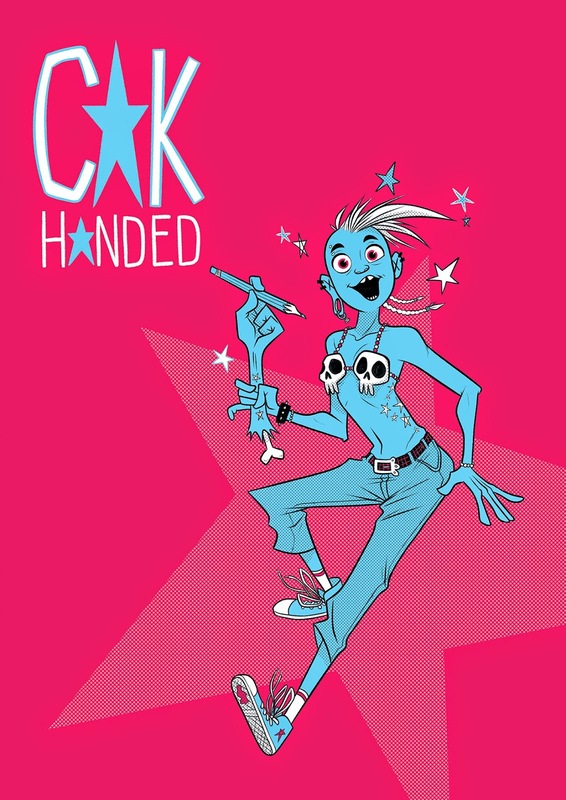 Im heading to CTNx in 2 weeks, where I’ll be flogging my little book CAK Handed and a few prints! If you’re out and about come over and say hi! I’ll be sharing a table with the brilliant Andrew Hickinbottom, its going to be a blast!